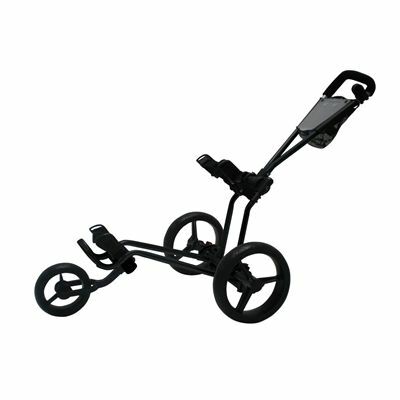 The Big Max Ti 1000 junior golf trolley is an adjustable version of an extremely popular push cart that is designed to suit golfers of all heights. 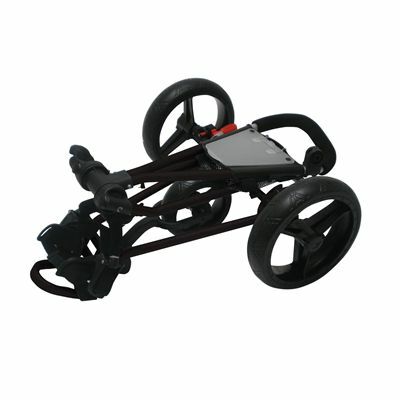 This high quality junior trolley with upgraded design has a horizontal axle construction to ensure excellent stability. For added comfort the Ti 1000 is equipped with easy rolling air tyres, a push-on/push-off brake system and adjustable bag brackets. It also incorporates a comfort grip handle, a deluxe scorecard holder, an umbrella holder and adjustable bag brackets. 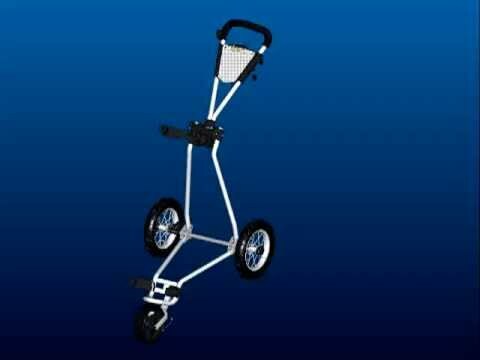 In addition, a foldable, detachable third wheel of the trolley enables saving space when it is stored or transported. for submitting product review about Big Max Ti 1000 Junior Golf Trolley.